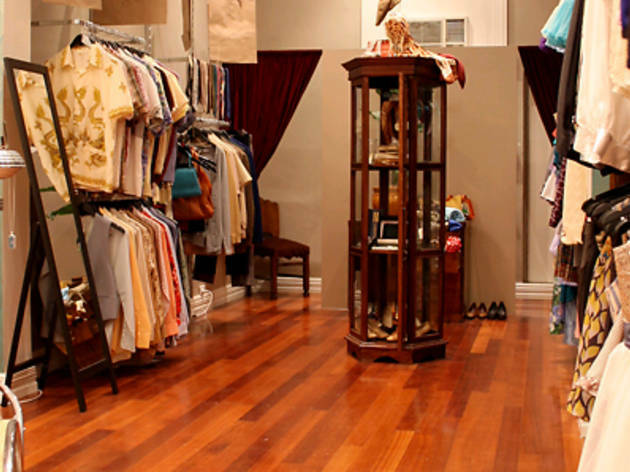 Thread Den is Australia's original combined retail store and sewing lounge. Not only is there an ever-changing range of vintage and independent designer collections promoting Australian fashions, they also teach people how to make their own clothing. The clothes here are cutesy, girly, fashionable and fun. 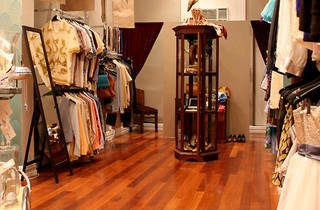 “There’s something unmistakable about a quality vintage garment that just can't be replicated. The fact these clothes have survived in such good condition after so many years, and the stories they carry just adds to the romance of them,” says Joanna Sims of Thread Den. The Thread Den folk also run the monthly North Melbourne markets so don’t forget to head down there and make a day out of it.